Every artist wants their music heard, one of the best ways to get heard is of course, through the radio. 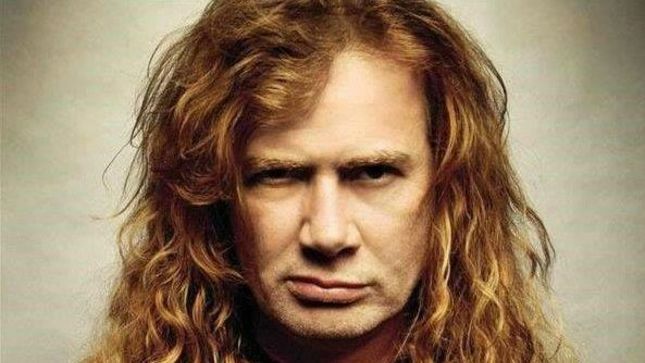 According to Megadeth’s front man, Dave Mustaine, writing simply for the radio is a bad idea, and will backfire. In a recent interview, Mustaine stated that this is the worst way to try to come up with new music. When asked about the writing process, he talked about why it never works to write for the radio. Mustaine said that it always backfires and it’s either “hit or miss” when you are writing for someone else. He was tired of doing this. This is how the new album, Dystopia was born. During the interview with Full Metal Jackie, which was aired on his radio show, he discussed the recording of Megadeth’s newest album, Dystopia. He talked about how the creation process was “invigorating.” He said the band finally felt like a band again, and the process was a very liberating experience for them. Why Was it so Invigorating and Liberating?